Having used private guides in various parts of the world and having benefited from their unique insight and local knowledge I decided that my own “Fair City” was a place that I could help visitors discover in the depth and with the passion our historic city deserves. From Vikings and Normans to Rebels and Writers, Dublin’s story spans a thousand history filled years. 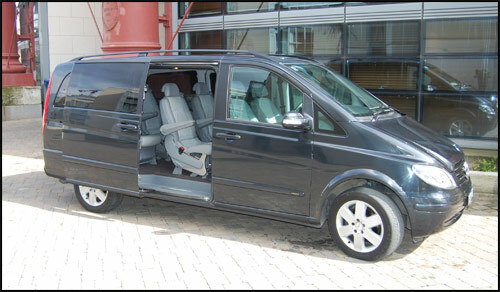 Tour Dublin provides private and personal tours with expert local driver/guides. Tours are taken in luxurious Mercedes-Benz and Chrysler mini-van limousines so your comfort is guaranteed (Brian’s Mercedes mini-van is badged as a taxi). We work with a small group of driver/guides that we believe are best placed to ensure you get the most memorable experience possible from your visit to Ireland. I and my colleagues are very fond of our country, our city, our heritage and our culture. Dubliners are famous for their ‘gift of the gab’ so we enjoy sharing this love of Ireland and Dublin with our clients. We also offer private day tours outside of Dublin and extended private tours of Ireland. All the tours we offer are described in detail on our website and you can check availability and book your tours on our website also. 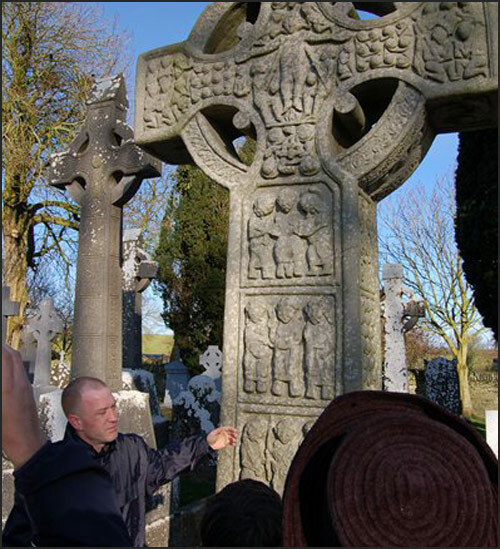 We can answer any questions you might have about custom tours or about Ireland in general. History is our speciality but there is a lot more to Dublin and Ireland. If your only interest in history is the pedigree of our famous racehorses, the chronological order of U2’s albums or the origins of our equally famous golf courses, distilleries and breweries then as good ‘Dubs’ we can confess to an exhaustive knowledge of the finest establishments where one can enjoy the people, the Guinness and the music that are a vital part of the fabric of our fabulous city. Our team of guides are myself, Jimmy, Carol, Gerry, Brian, Helena and Tommy. We also work with some top class independent guides we can call on when we are all booked up. We have provided many tours on behalf of Dublin Tourism and the national tourist body Failte Ireland. Clients included Die Welt, VG, Vogue, The News of The World, Volkswagen magazine, X Factor Australia and No Frontiers.